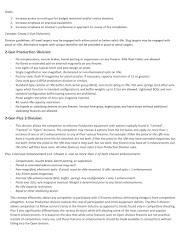 USA made Kershaws with spectacular looks at $40? It's pretty hard to say no to that combination. 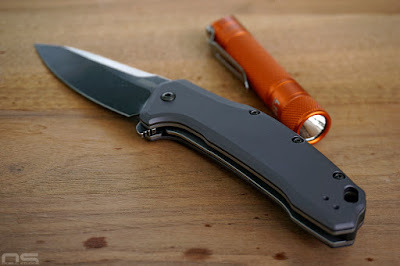 I have commented on this revelation in the past when it comes to knife reviews, but, what else is there to say? 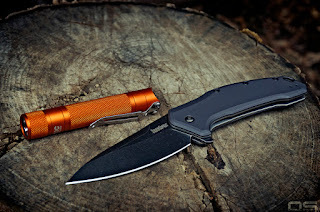 There are some things you can only "feel" however, when it comes to knives, and I'm just gonna run through the things I have discovered about the Link while carrying it each day for the last month or so. -It's not small, it's not huge, it's not light, it's not heavy. 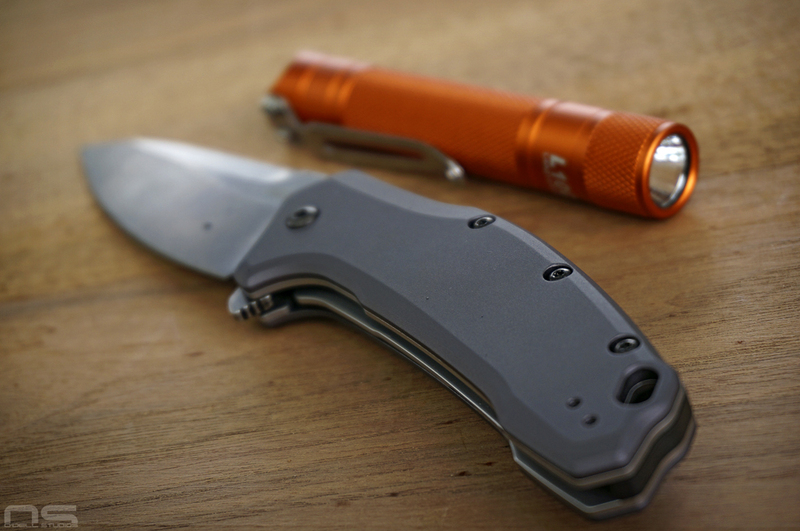 To be perfectly honest, it's like the most midsized, midsize knife there ever was. I think mine was 4.7oz on the postal scale. The liners aren't lightened in any way, but it's a lot of knife for weight. 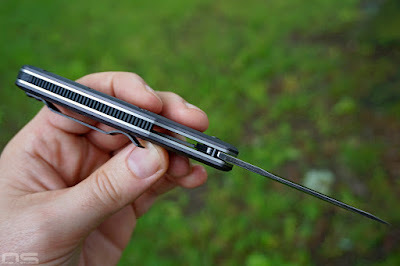 They got the blade to tuck WAY into the handle while closed, partly by putting a notch in the flipper where it contacts the stop pin, allowing it to close deeper. 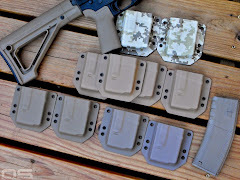 This goes a long way to reduce the pocket foot print and is a worthy bit of engineering. -The flipper is a little stiff on mine. Just saying, it is. -The aluminum is smooth, I don't care, you might, in the traction department. See the plastic handles for a solution. -The swedge looks awesome, but for thumb press cutting it's not ideal. Painful in fact. -Not something I would typically complain about but the pocket clip is stiff. I'll take stiff over the alternative, same as with the flipper/assisted action, but it's an observation. It can be good or bad. -420HC. 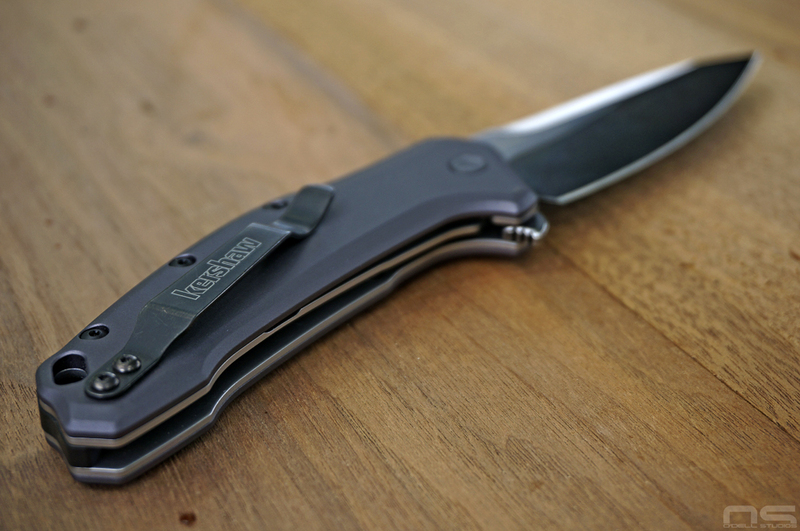 OK, it's whatever it is to you but the thing is, a guy used to be able to get a $40 USA Kershaw with Sandvik steel. That's all I'm gonna say about it from that perspective but here's the deal with 420HC in my use: a fine edge doesn't last. My Link came piss your pants sharp. This is my official designation for a blade which removes hair with a light touch and push cuts magazine pages with a satisfactory hiss. Lots of people say things like "razor sharp" or "scary sharp" or "shaving sharp". Well the only thing that can be razor sharp is a razor, if we're being straight, because the thin nature of a razor blade makes it cut the way it does. A knife this big can't, technically speaking, be razor sharp. And, vis-a-vis, cannot be shaving sharp. Sure I could have shaved with it, and got the worst shave of my life. Why? Because it's not a razor. And so, by definition, isn't the razor even scarier? I submit that it is, in fact. Anyway, what was I talking about? Yeah 420HC. It's fine, I whittled some hardwood with it during the last weeks and consequently had to sharpen it. Since Kershaw put a spectacular grind on it, I put about 5 minutes into bringing it back to RAZOR sharpness on the hard Arkansas stone. 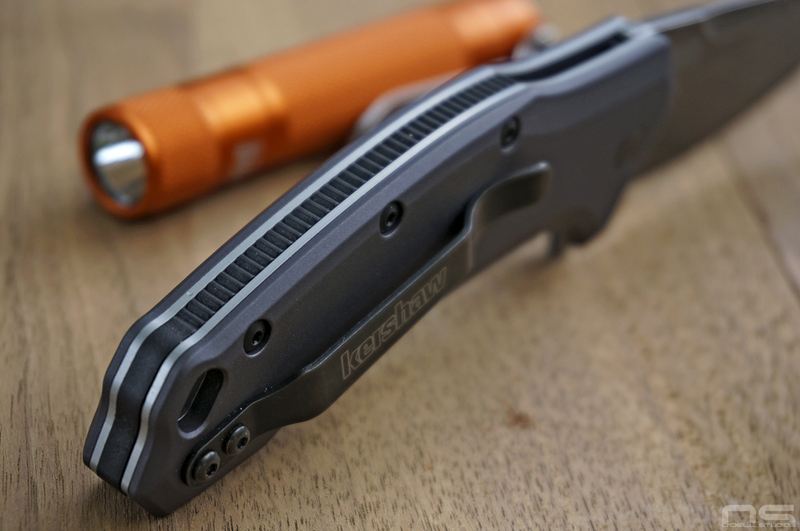 Kershaw puts out a Sandvik version, I know where I will be spending my next knife money. -Black Wash. I don't like it. Sorry. Just give me a plain finish, thanks. 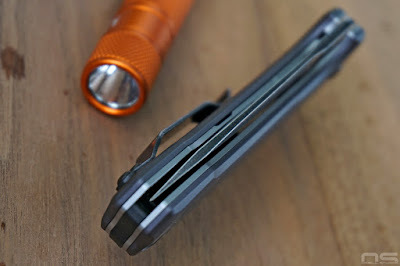 -Pocket clip design/placement is good, but just misses perfection. This isn't a complaint, why? 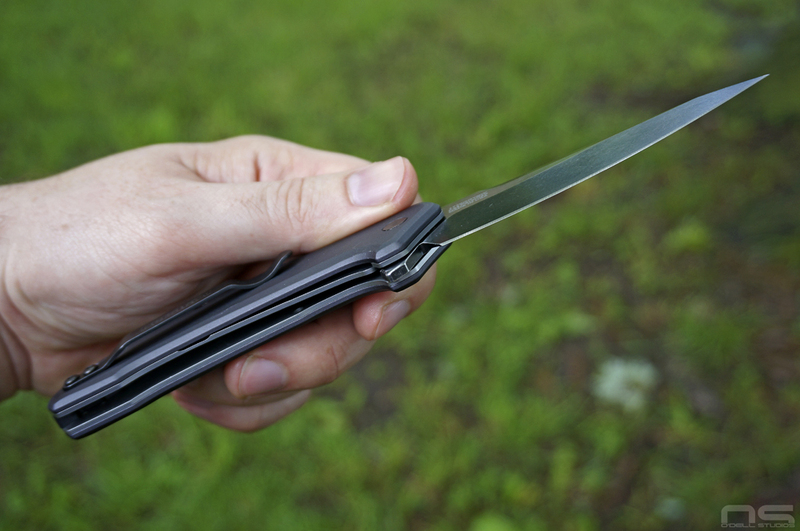 Because this pocket clip IS done right. However. I kinda think the angle and orientation is a little bit goofy. I would have straightened it out a little. The lines on the Link all flow together. 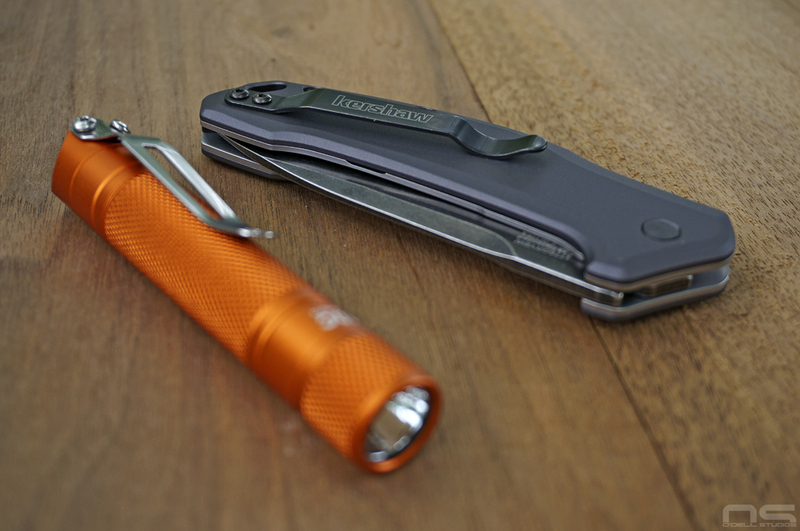 The blade grind line continues into the aluminum scales and the plunge matches the handle contour. So that's my list of dings. Dings on a knife that is still spectacular. 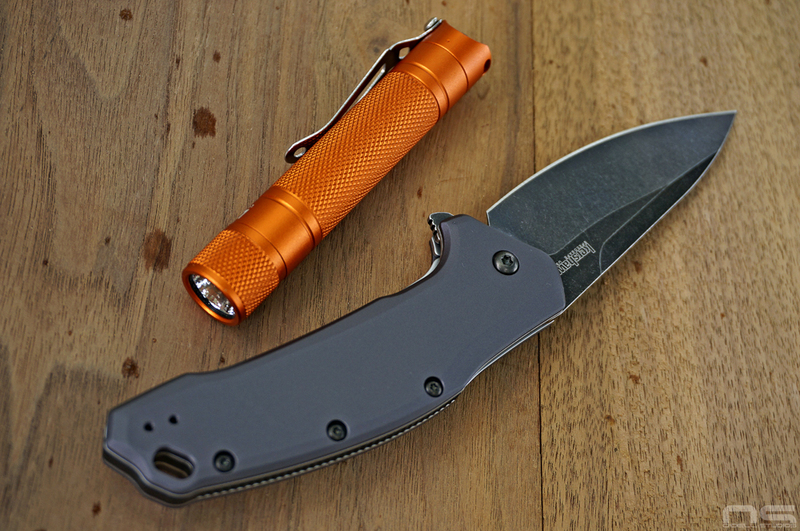 Why do we love the Kershaw Link so much? Here is another list. -The blade shape is a popular one right now but hang on, it's absolutely awesome and practical. 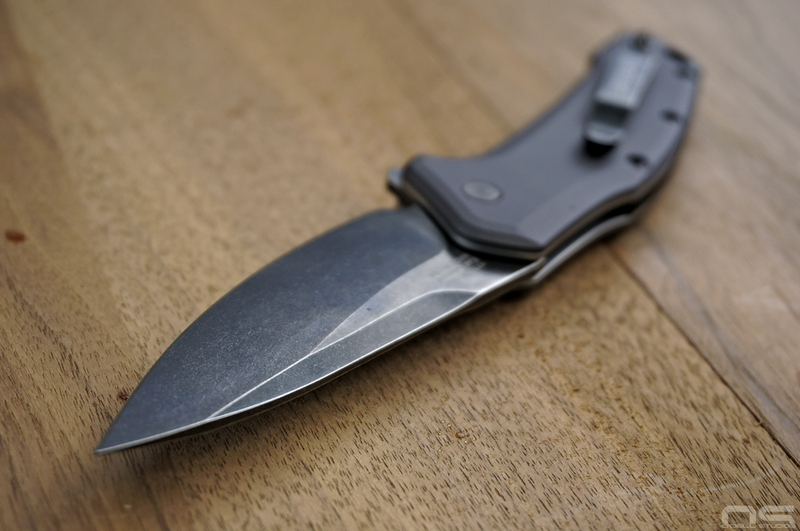 The "choil" is exactly how it should be for sharpening. 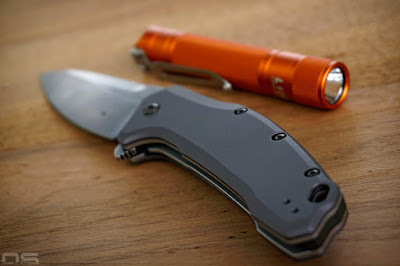 I don't care what any knife maker says, I want that notch because I want the base of the blade as close to the handle as possible and I want to be able to get it on a stone. So called "finger choils" are pointless. The notch should be as small as possible so that no blade is wasted. The Link nails this hard. 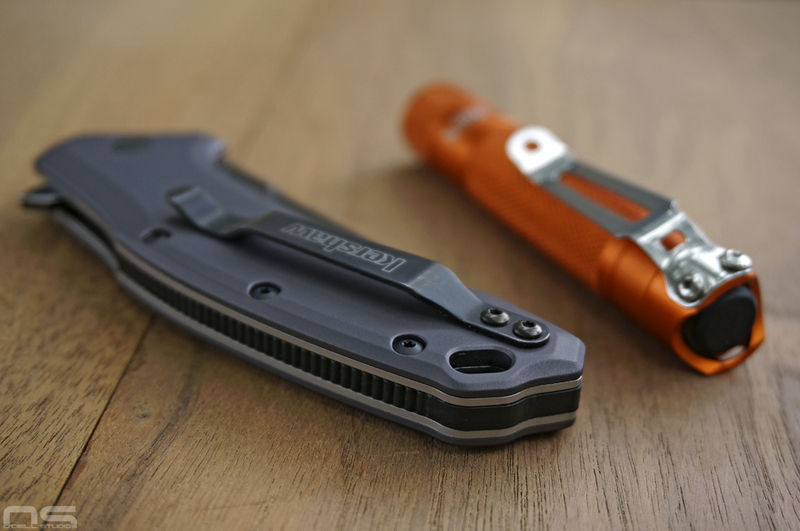 The blade to handle design is perfect closed and open, while at the same time getting the blade down really close to the handle during use. The designer put effort into making this happen with success that few knives of this size can claim. -Lanyard hole placement - success. Lanyards are pointless, so when they get in the way of the pocket clip, I get annoyed. Not only is the Link's lanyard hole out of the way, it looks great. Nothing was an afterthought, nothing appears forced together. -Fit and finish. Mine screams quality from every angle. End of story. -Aluminum. Future color options. I'd put aluminum on everything. And, with the plastic backspacer, the possibilities for added character are endless. Well done, now if only they make it happen. -Feel. It feels right, it feels good. Bottom line for my idea of the perfect Kershaw Link. Colors, possible mid level steel variant, slightly improved pocket clip, plain finished blade. Kershaw uses a lot of 14c28n for their American mid level blades like the Knockout which I think is roughly $60 or $70. 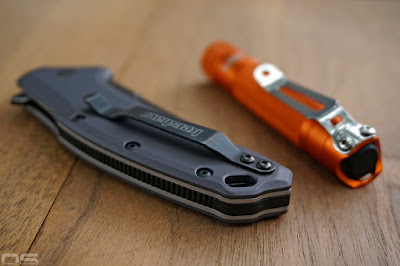 I'm good with a $60 Kershaw Link with Sandvik steel - I'd buy one today. As for color, I need to say that I really like the gray they choose and the way it looks - it's very well done. Let's go to the pics. Fit and finish? Enough said. This picture is a filthy lie. I just think it looks bigger than it is. That gray looks just right with the orange L3 Illumination L10C. Just picture an orange back spacer on the Link, or orange scales, or your favorite color. Kershaw, can you say sprint run?